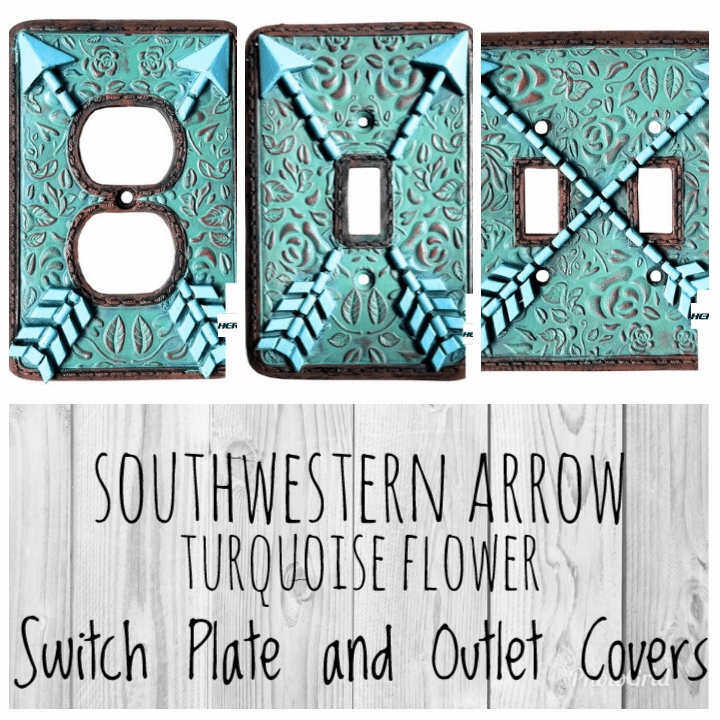 If you're looking for a way to update to the feel and look of your favorite room. 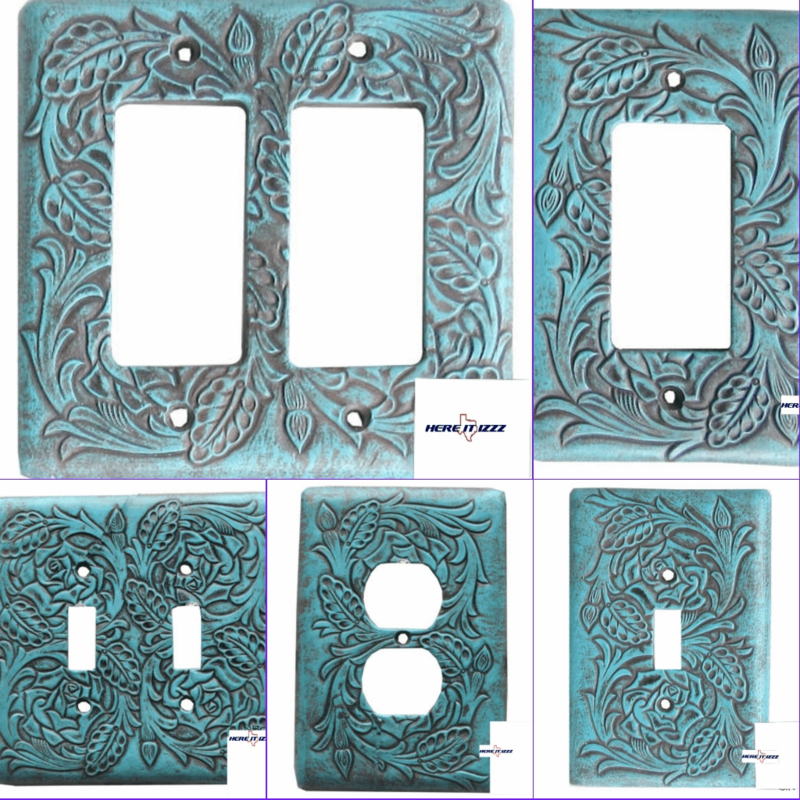 Changing the switch plates and outlet covers is one of the easiest things you can do. 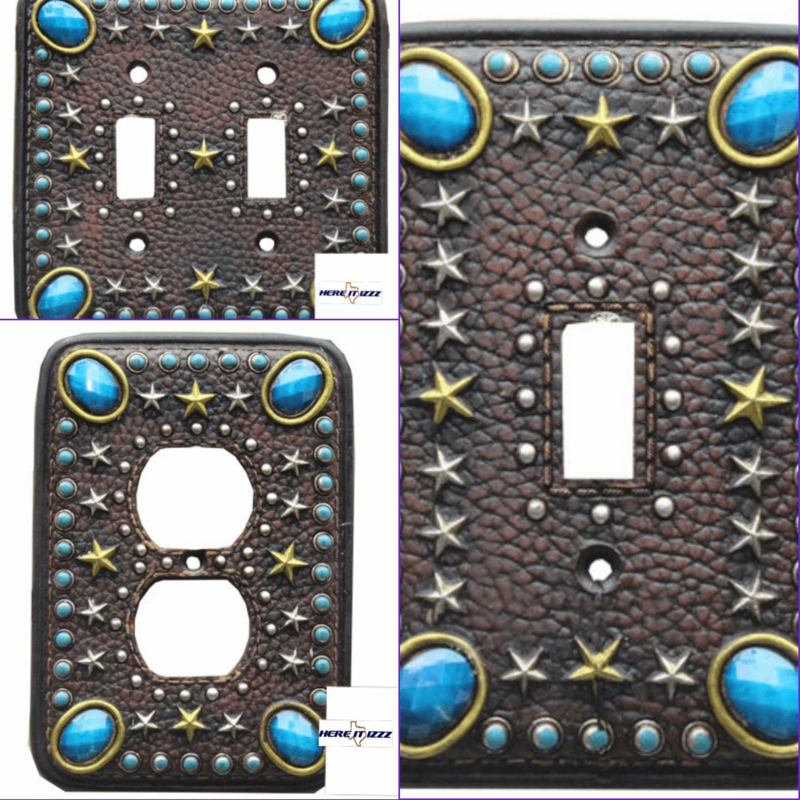 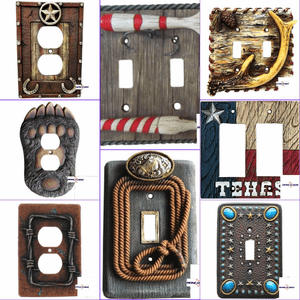 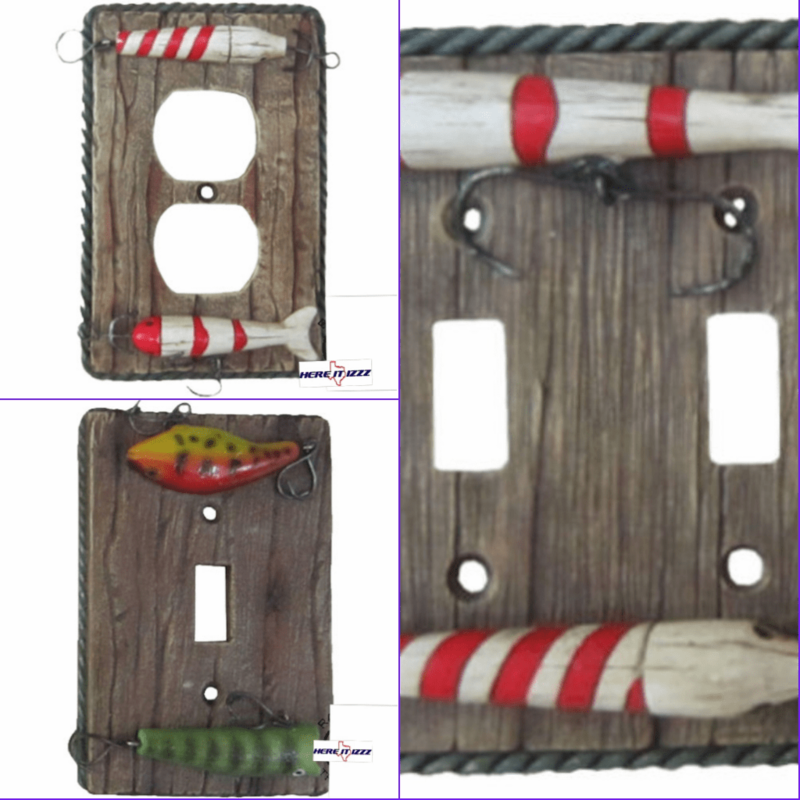 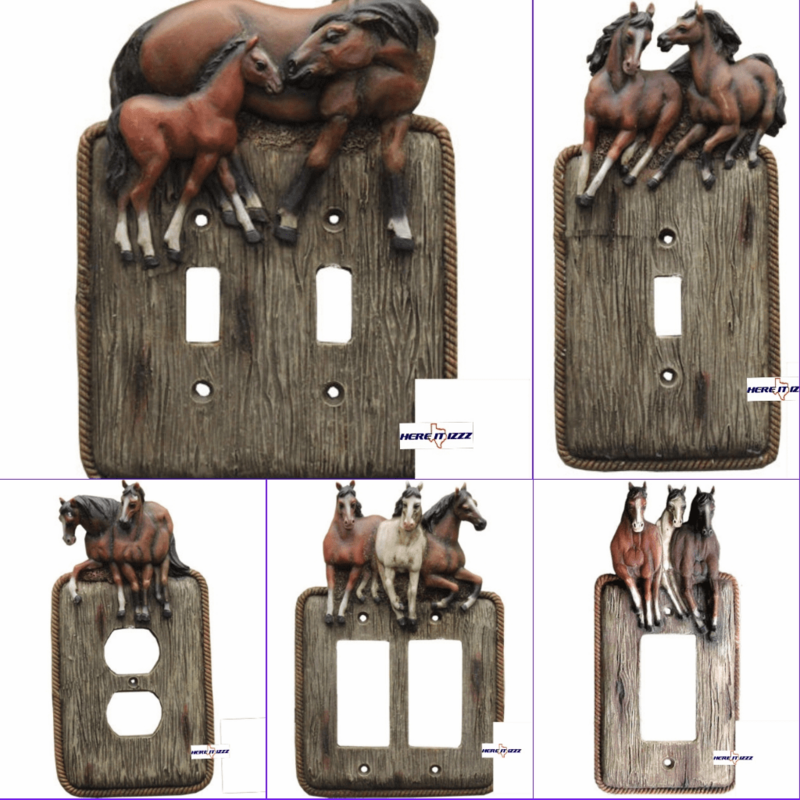 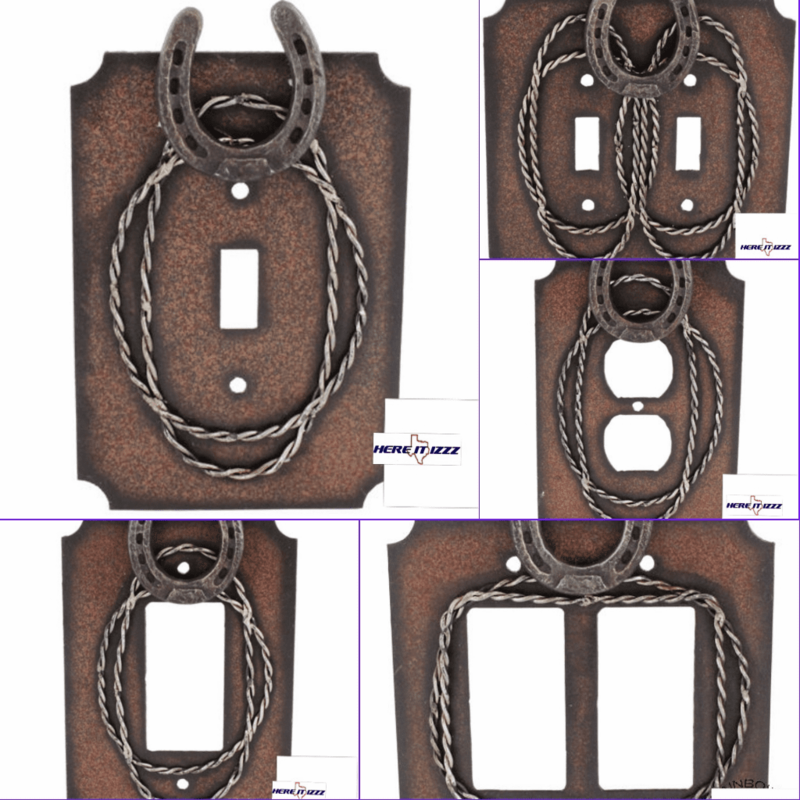 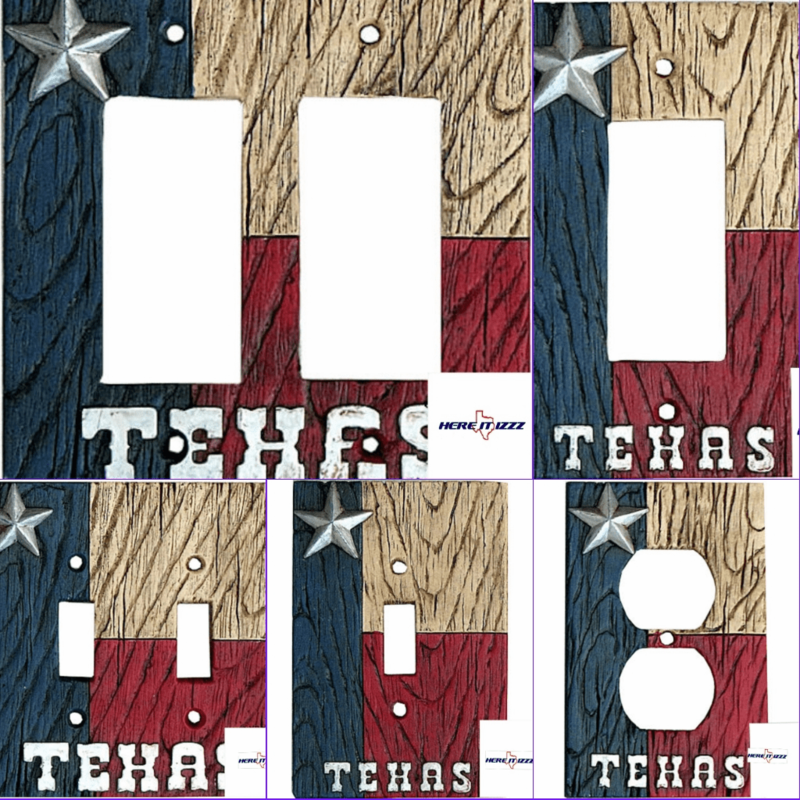 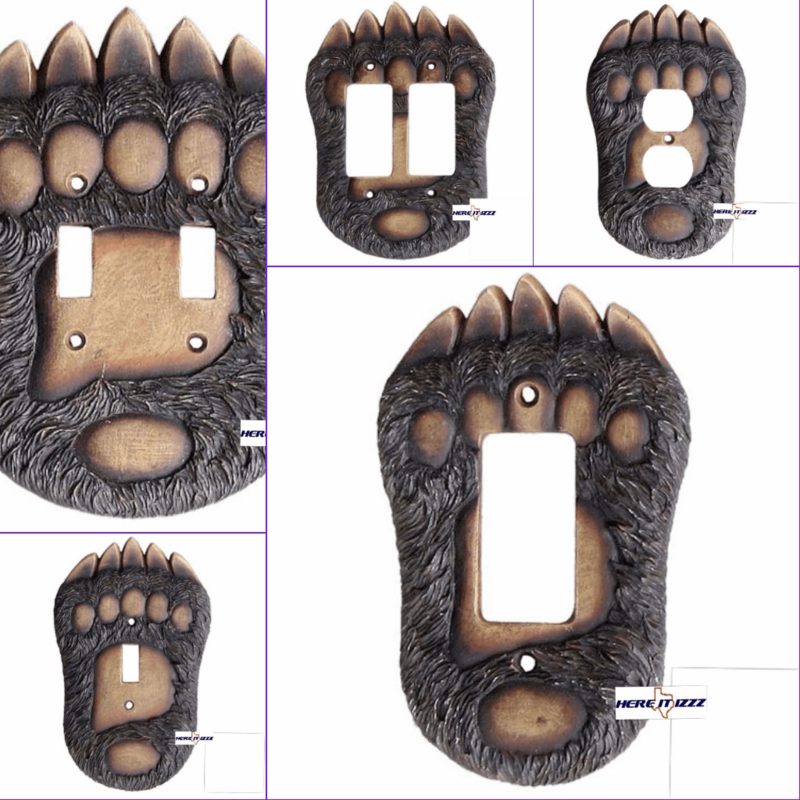 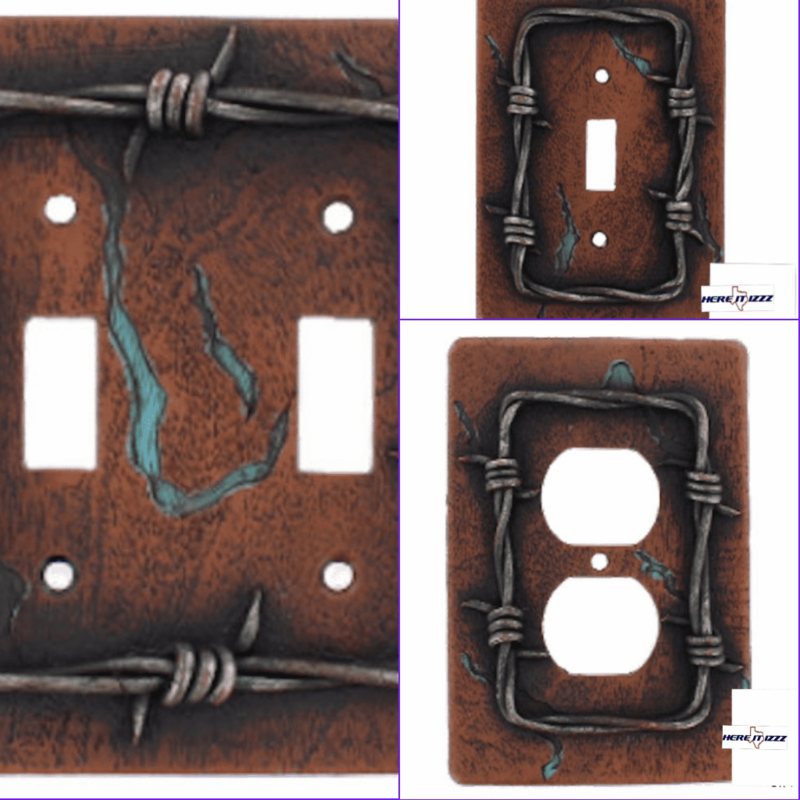 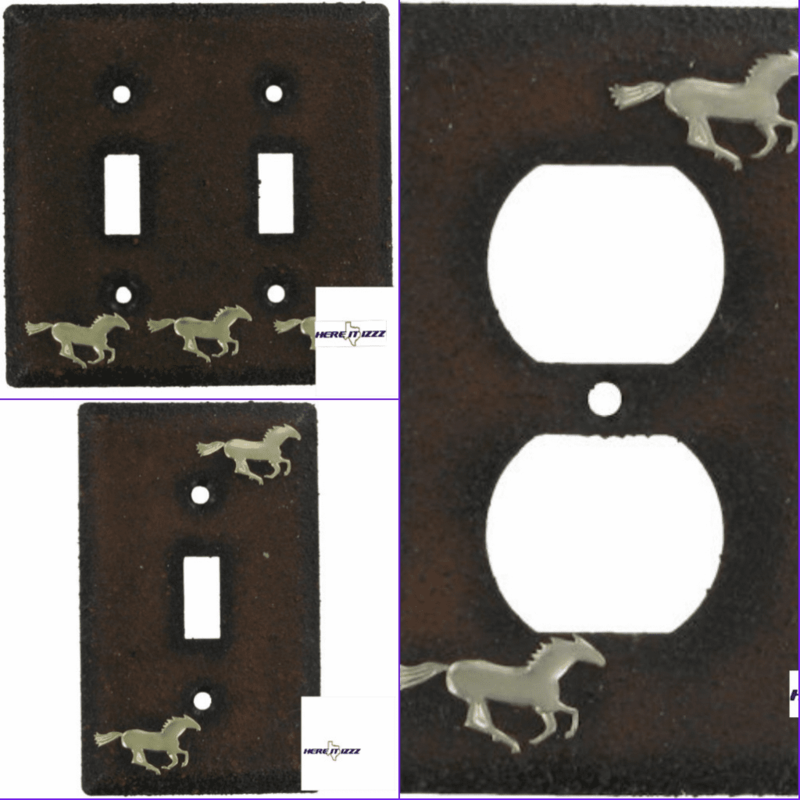 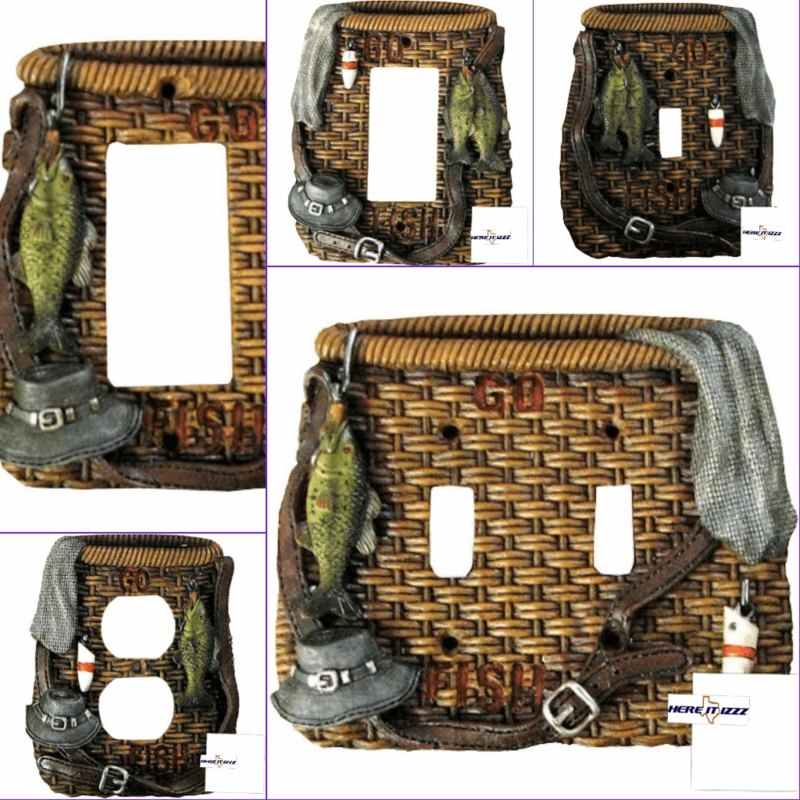 We have a great selection of Decora rocker switch plates, outlet covers and toggle switch plates. 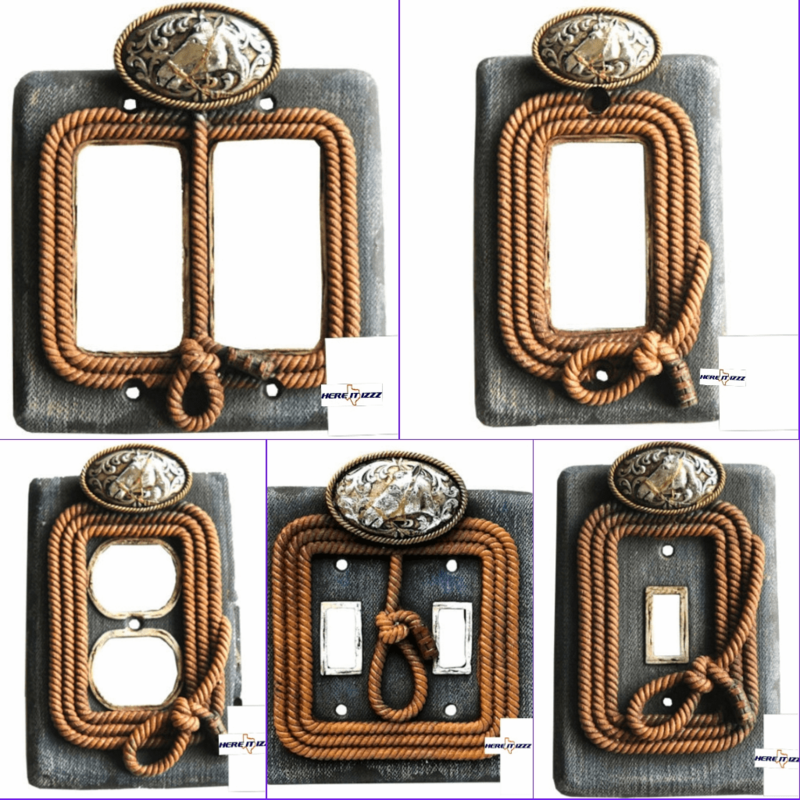 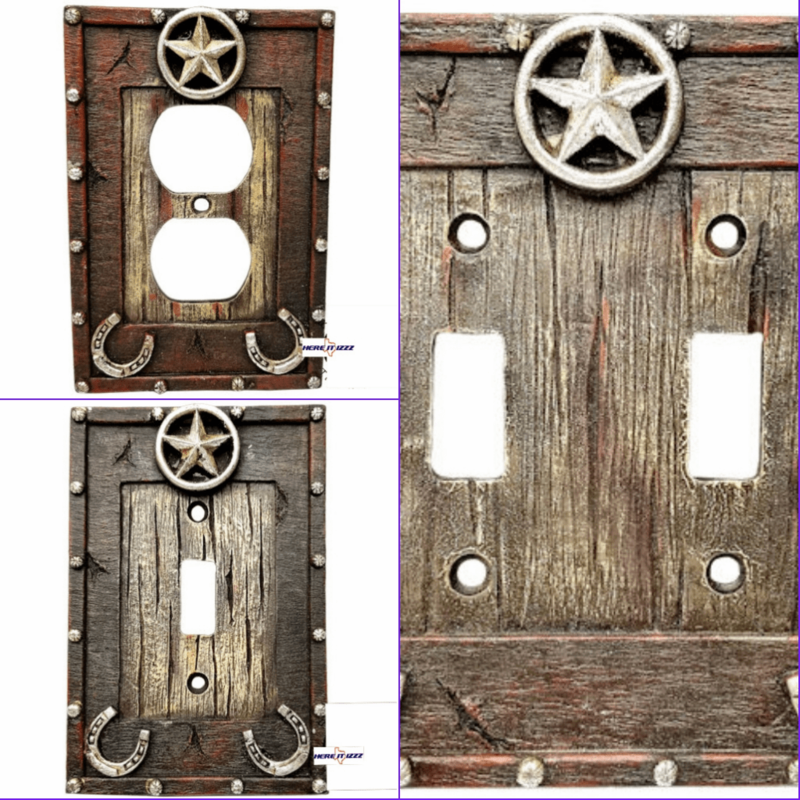 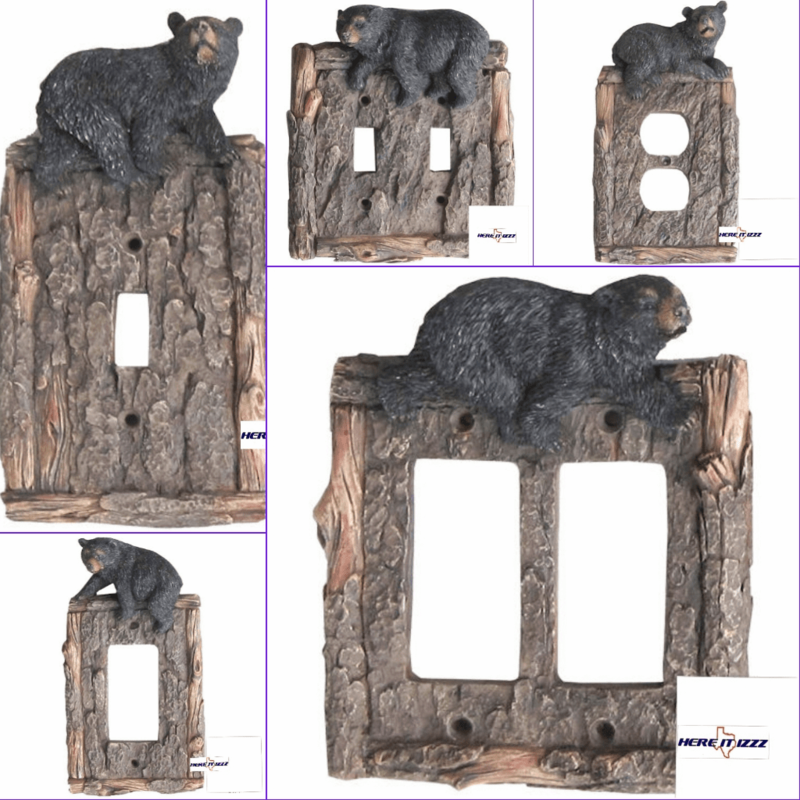 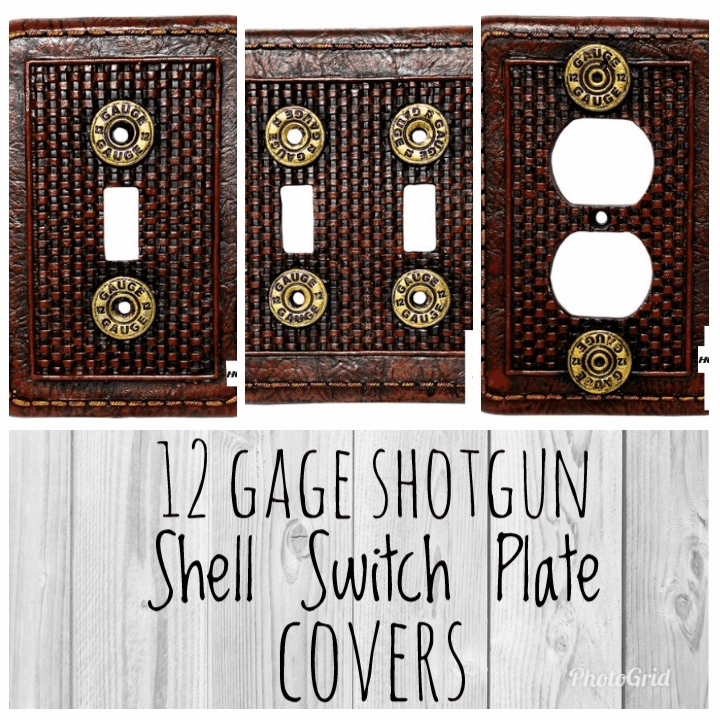 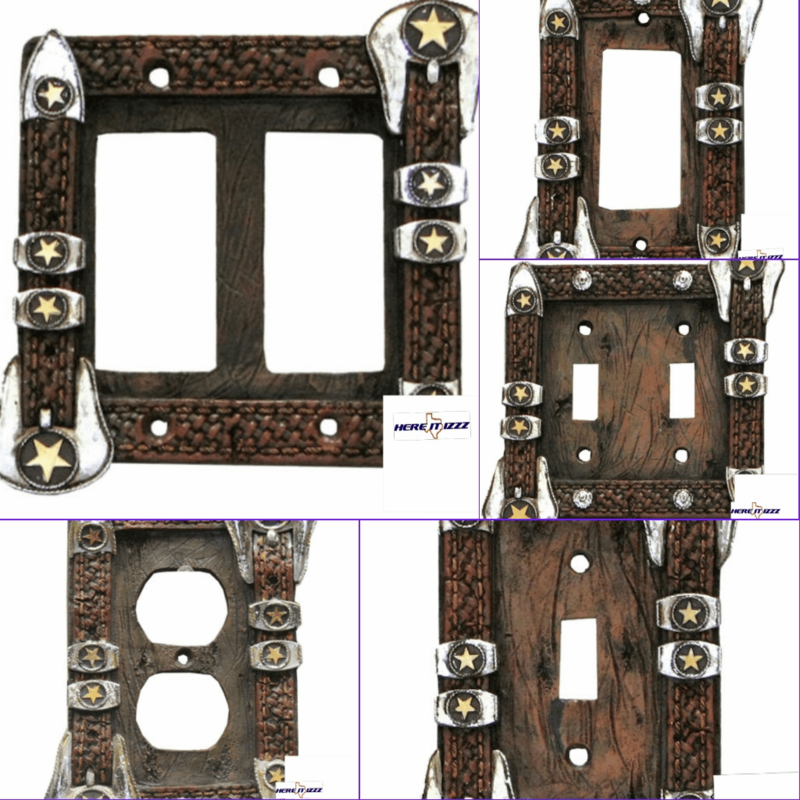 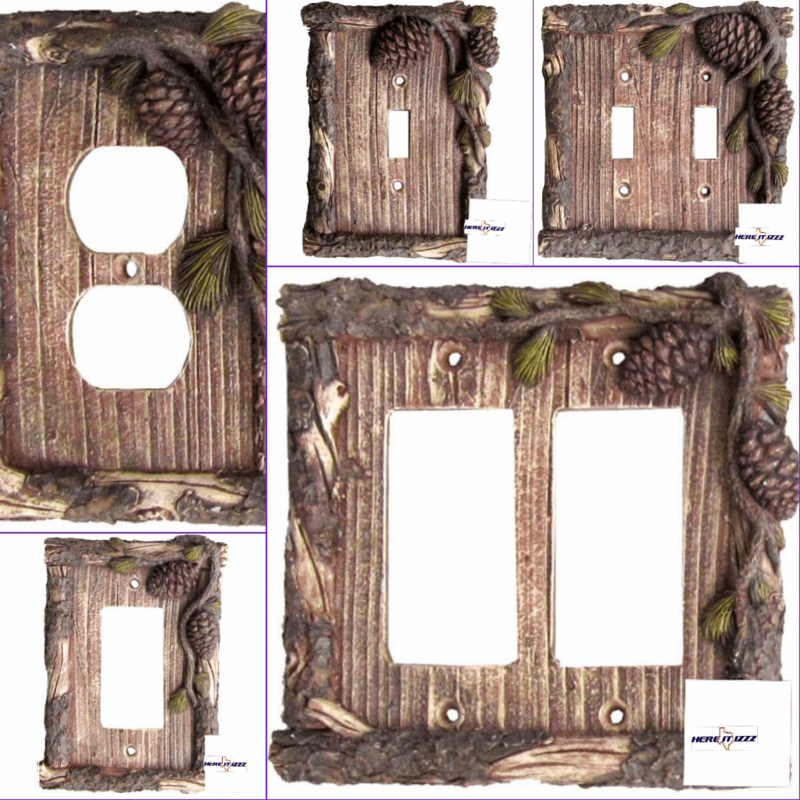 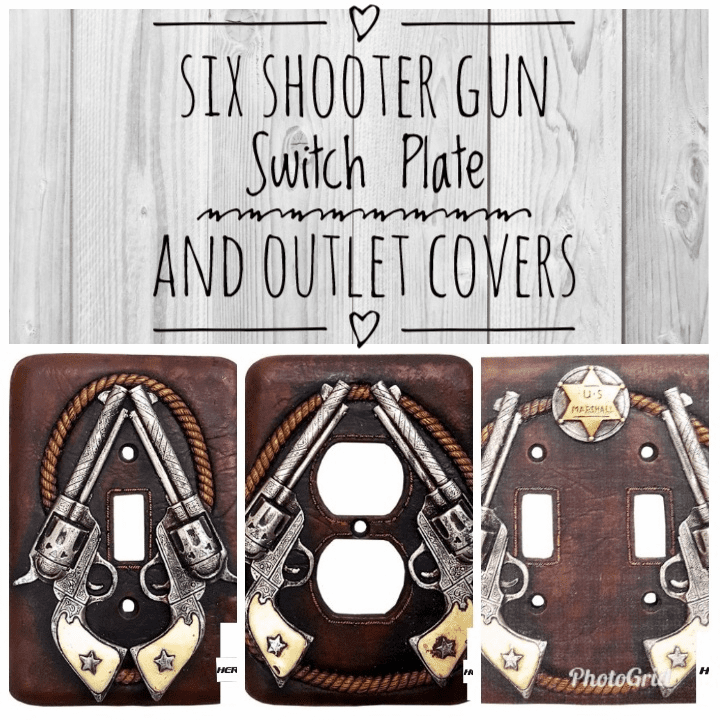 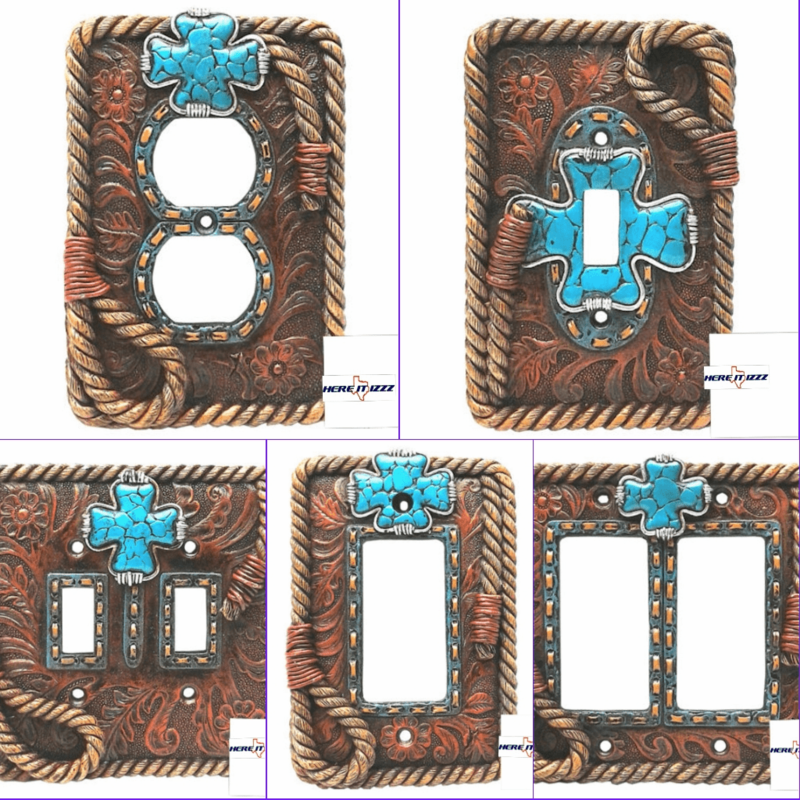 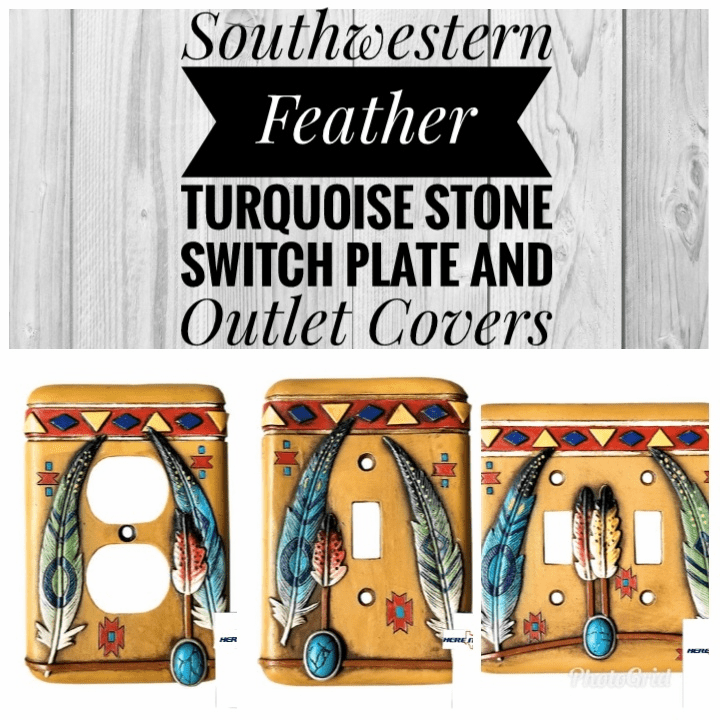 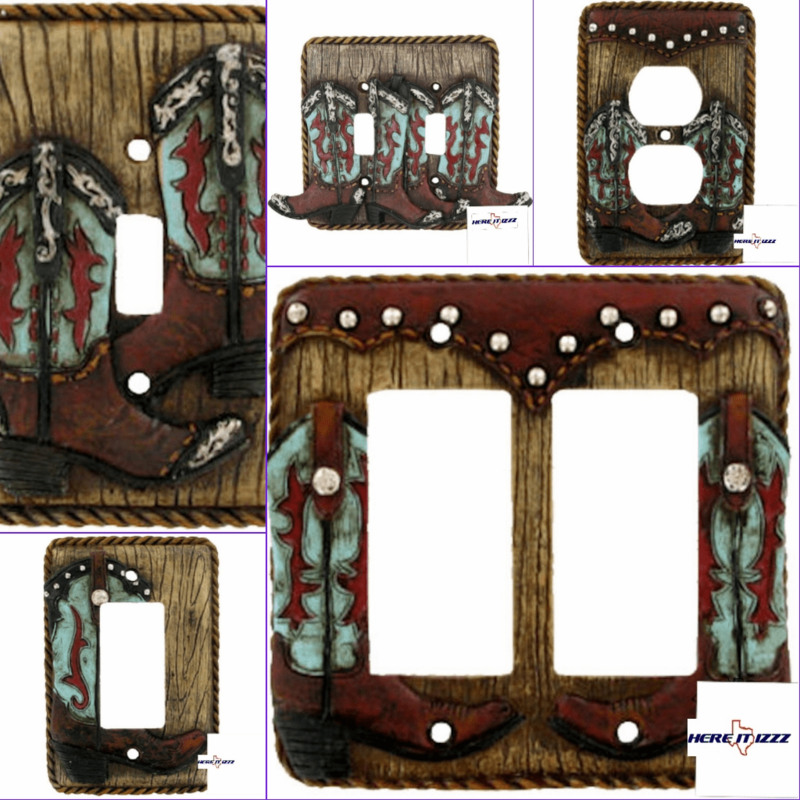 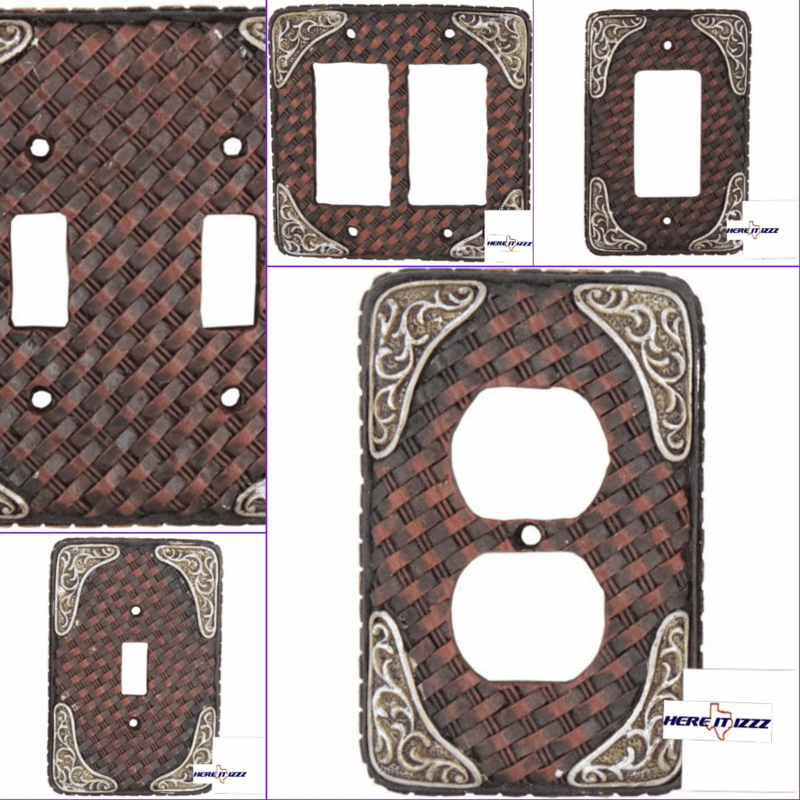 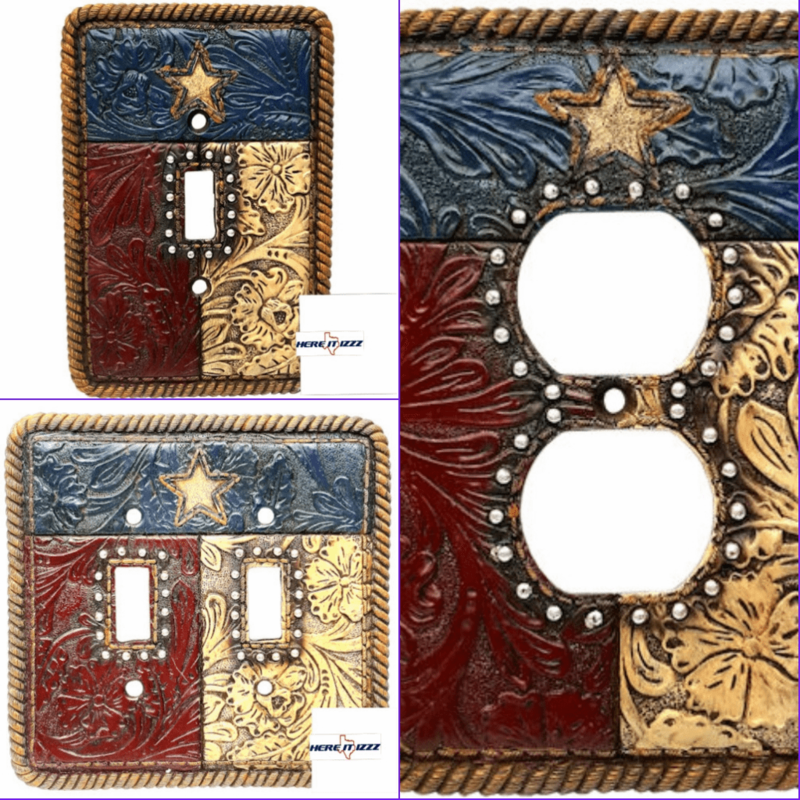 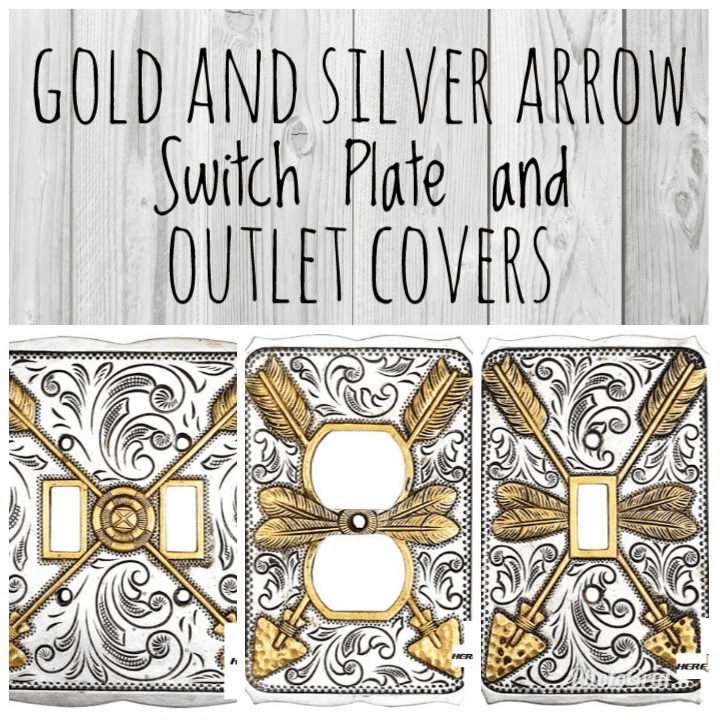 Our unique collection of wall plates include Western design,Bear Cabin,Deer Antler, Cowboy Boot and more. 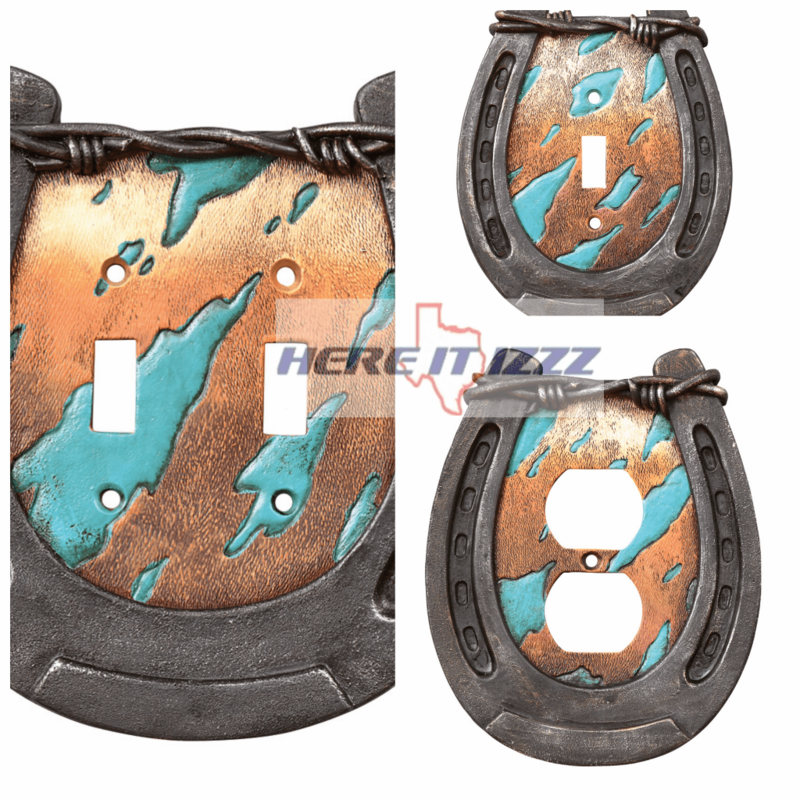 We also have a wide selection of Texas items, Barbed wire fishing and Turquoise as well.